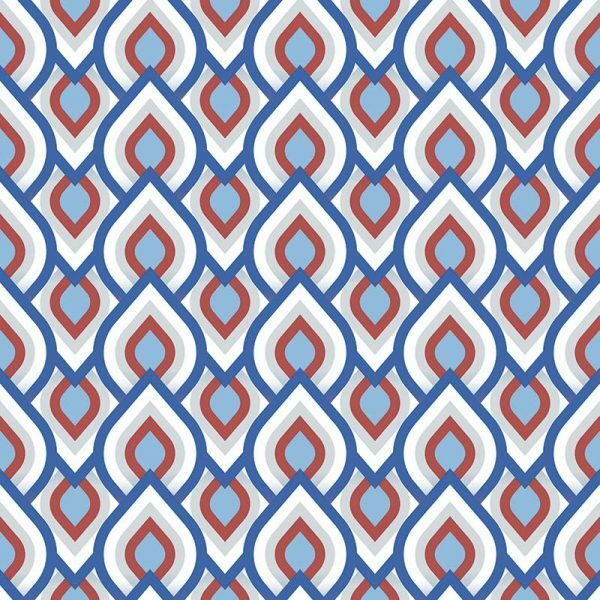 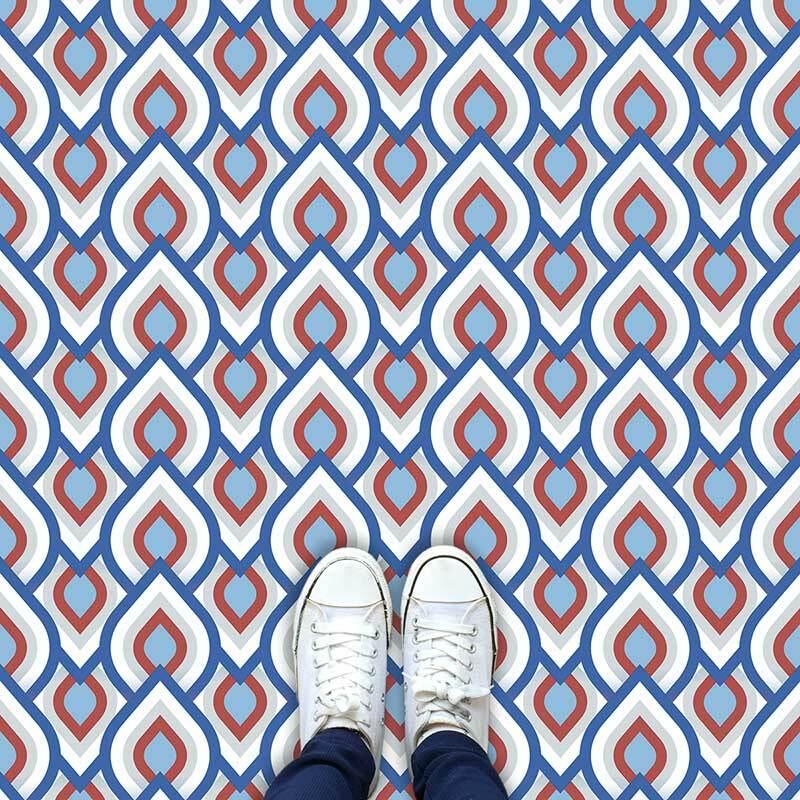 Iver pattern matches nautical colours with a repeating teardrop design. 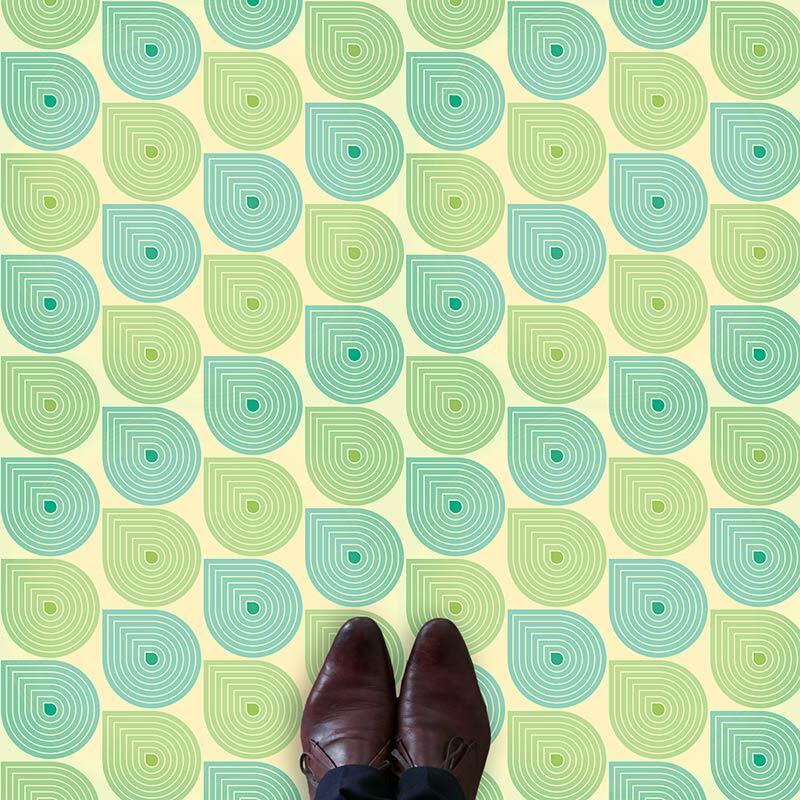 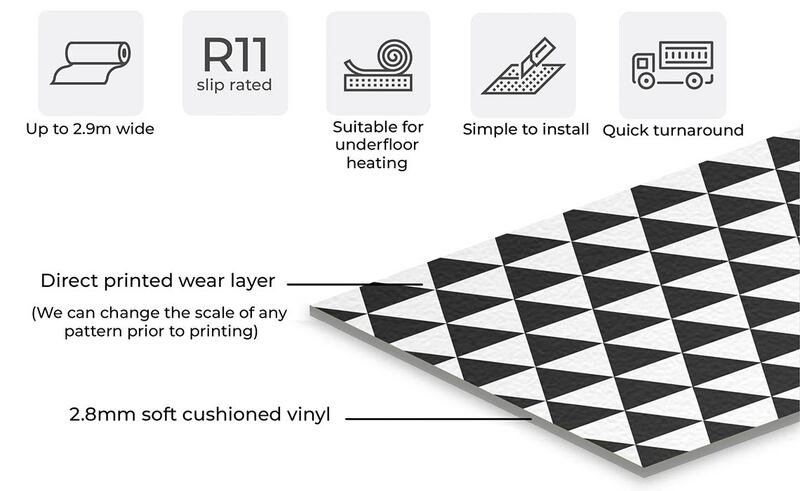 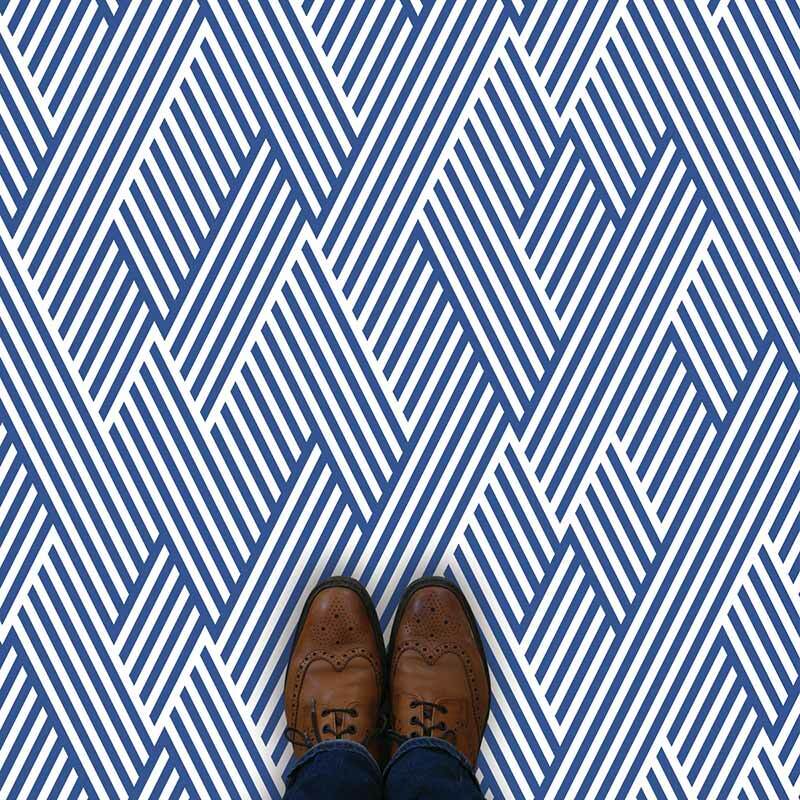 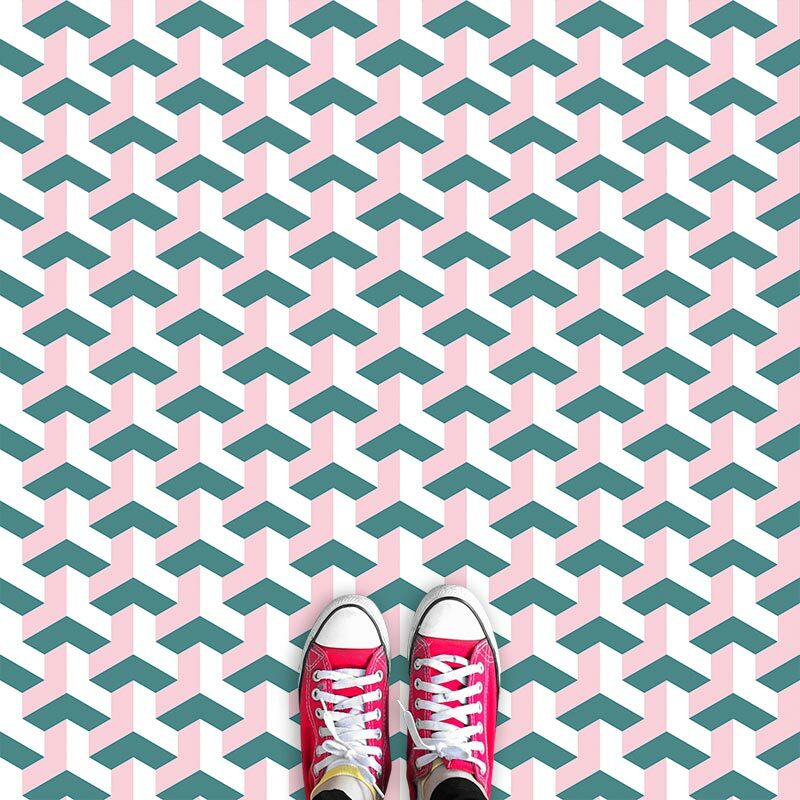 Custom printed flooring created individually for your room. 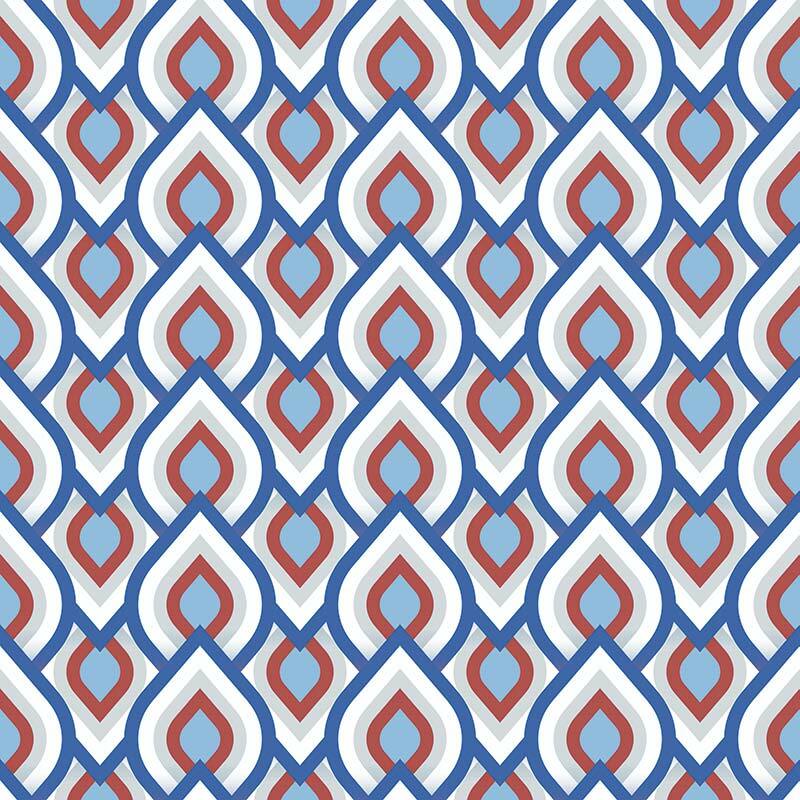 Wow with a capital W!